What Insurance Do I Need if I’m Moving? 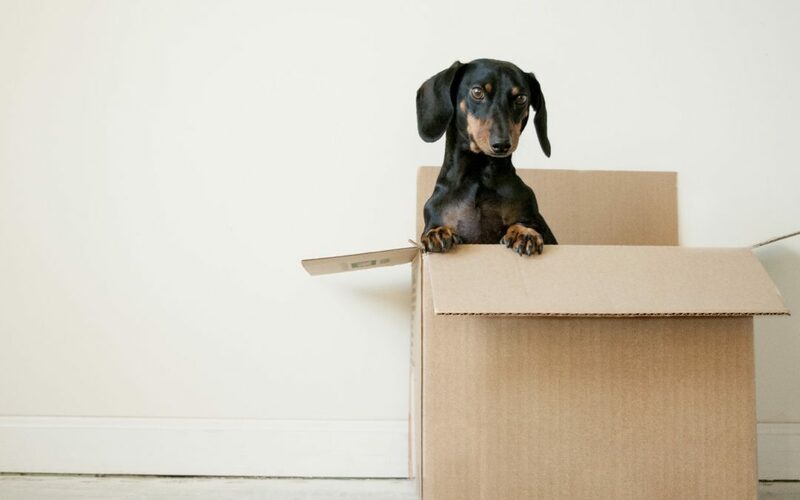 Are you planning on moving out of state? Along with all the other changes you’ll be making, you’ll need to update your insurance as well. Moving is a big step that requires a lot of planning, and adjusting your insurance policies may not be the first task that comes to mind. That’s okay! We’ll outline what needs to be done so you can rest easy and know that you’re covered in the event of an accident or property damage. When you move, you need to make sure your insurance is placed in the state where you’ll be living. Luckily, you’ll have about 30-90 days to get your new insurance set up before it becomes a legal issue. You’ll also need to change the address on your driver’s license and vehicle registration, but this has to be done within 15 days of making the move in Pennsylvania. You don’t necessarily need to change your insurance carrier; many carriers span across multiple states or even the whole United States. You’ll need to contact them, though, and let them know that you’re moving in order to update your car insurance policy. If your current insurance company does not offer coverage in your new state, don’t panic! You can simply Google insurance companies in your area. The results will likely be overwhelming, so we recommend purchasing insurance through an independent broker as they can shop the best price for you. Moving is expensive and time-consuming, so passing the daunting task of finding a good insurance company to someone with all the necessary resources and experience is going to be your best bet. As important as switching your car insurance is, do not cancel your current car insurance before you purchase a new policy. Driving without car insurance is illegal and potentially very expensive; if you get in an accident without coverage, you’ll be forced to pay the full cost of the damages out of pocket. Wait until you make the move to switch over your insurance. After all, you have up to 3 months to do so! When moving to any new property whether it be a house, apartment, condo, etc. you’ll need to update your insurance to reflect the new address. This applies even if you’re moving to a new location within the same state. Again, you may need to contact an entirely new insurance company to obtain a policy or simply let your current carrier know you’re moving if they have coverage in your state. If you’re moving into an apartment or condo, some landlords will not allow you to move in without first obtaining a renter’s insurance policy effective the move-in date. The insurance policy that protects the building you are renting only provides coverage for the owner of that building. This means that if the building were to burn down, have a break-in, or experience any other potential loss, you’d be forced to pay for the expenses out of pocket. Fortunately, renters insurance in Media, PA is cheap. Policies can be as low as $125 per year and it takes very little time to get a quote. Furthermore, if you bundle with your auto insurance company, you will get a discount. In some cases, this discount is enough to eliminate the cost of a renter’s insurance policy altogether. Give Risk Averse a call at (610) 335-1139 for a quote! Call Risk Averse Insurance in Media, PA to discuss your homeowners and car insurance. Risk Averse Insurance is an independent insurance agency in Delaware County that specializes in providing high-quality insurance products at an affordable price.